Community First: Kompong Khleang Floating Village Tours is a not-for-proft tour company benefitting Bridge of Life School, an NGO operating in Siem Reap and Kompong Thom Provinces. 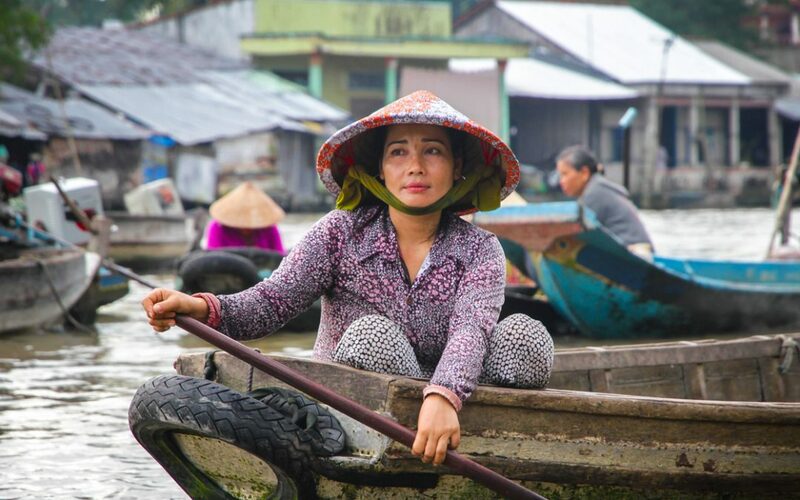 Their mission is to connect tourists to Kompong Khleang, a floating village on the Tonle Sap, in a responsible and meaningful way by both seeing the sites and learning about the community. The tours are unique because they are based in the community, run by local residents, and all profits are reinvested in Cambodian communities via educational programming - hence the name "Community First". Prek Toal is a bird sanctuary and Ramsar site located within the Tonlé Sap Biosphere Reserve, at the north-west corner of the Tonlé Sap. It is a popular area for ecotourism and birdwatching given the area's rich biodiversity and rare waterbirds, particularly abundant during the dry season. There are several organisations and projects operating in the area, so plenty to do and choose from.